“NCIS: Los Angeles” in November 2018! To provide early detection education programs in highly interactive environments so the message is truly acted upon and can save lives. To allow kind women to provide affordable wedding dresses to others and prevent the impact of manufacturing another wedding dress. To fund, as it has since 1997, internal or external charity programs where over $5,000,000 has been raised. 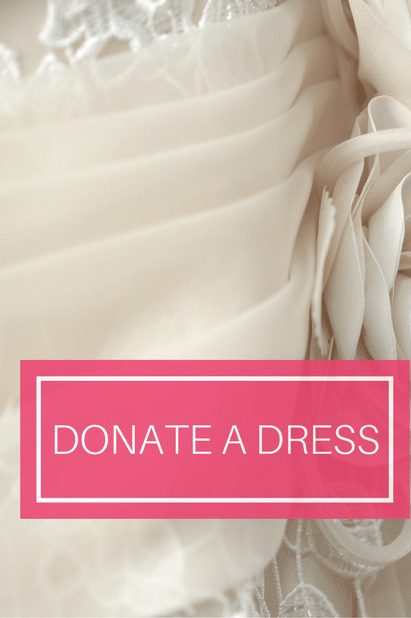 Why donate a Wedding Dress? You will receive a charity tax donation 501(c)3 tax receipt. You would know your special dress will have a second life when resold and help fund breast cancer causes. You will regain lost storage space by not needing to store the dress any longer. 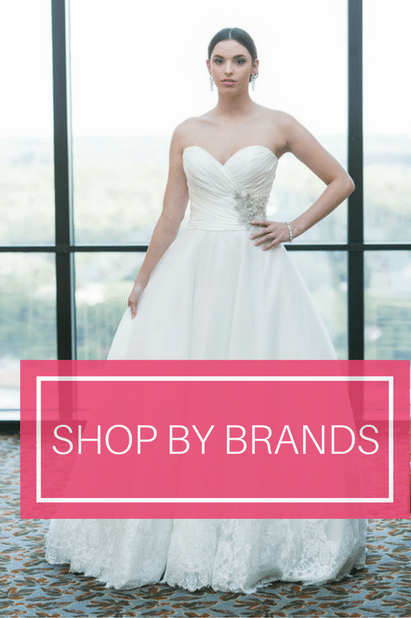 Why Buy a Sample/PreOwned Wedding Dress? You would save about 80% off a Designer wedding dress price that typically retails for $1,000 – $14,000. You can receive your dress now “off-the-rack” and start fittings now versus waiting for delivery. Your purchase helps fund Early Detection Education Programs which saves lives and medical costs. 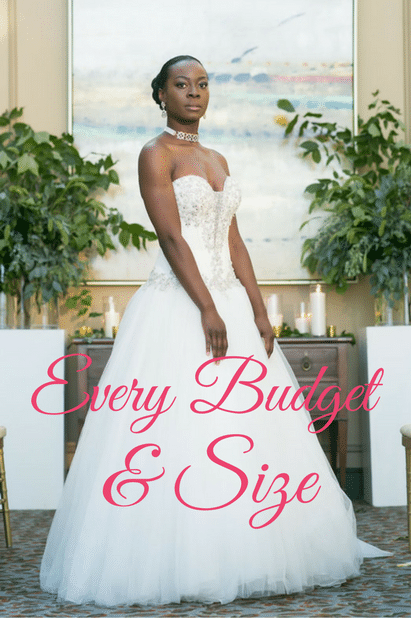 Brides Against Breast Cancer requests brides to donate their Wedding Dress and resells them to brides-to-be at very affordable prices. 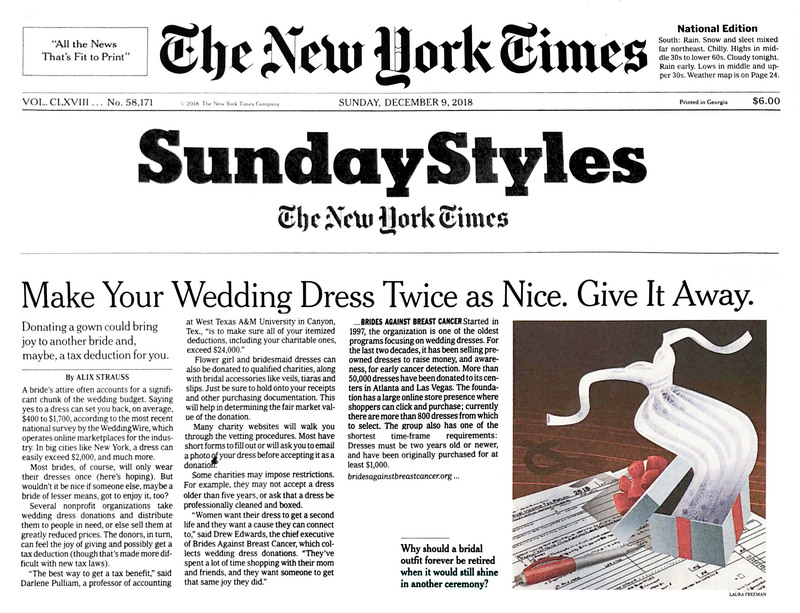 Dress donors receive a 501(c)(3) charity tax receipt and know their nice wedding dress will have a second life helping another bride. The resale helps raise needed money for breast cancer. The proceeds help fund our charity’s Early Detection Education Programs, often considered the most impactful dollar that can be spent for stopping breast cancer’s continual growth. BABC also donates to charities supporting research and legislation.